Get In Touch With Us and Get Started Now! 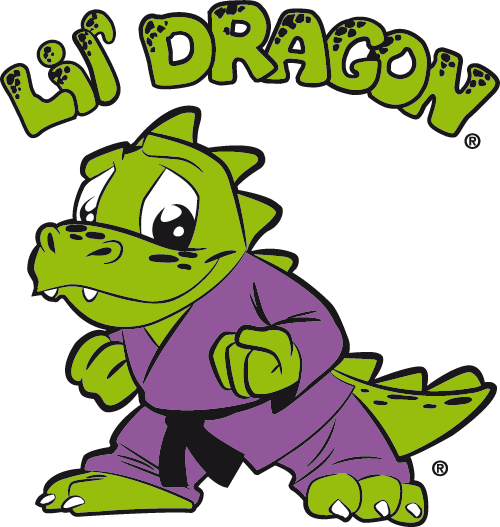 Enter the LIL’ DRAGONS, a martial arts program designed for the younger ages of 3 – 5 years! These action-packed classes focus on “pre-skills”, such as coordination, balance, and the basics of martial arts! Our Lil’ Dragons also learn invaluable life skills such as anti-kidnapping techniques, listening skills, and the importance of showing respect! The LIL’ DRAGON program is an amazing way to encourage your child’s strong and healthy growth–we highly encourage you to get started soon!